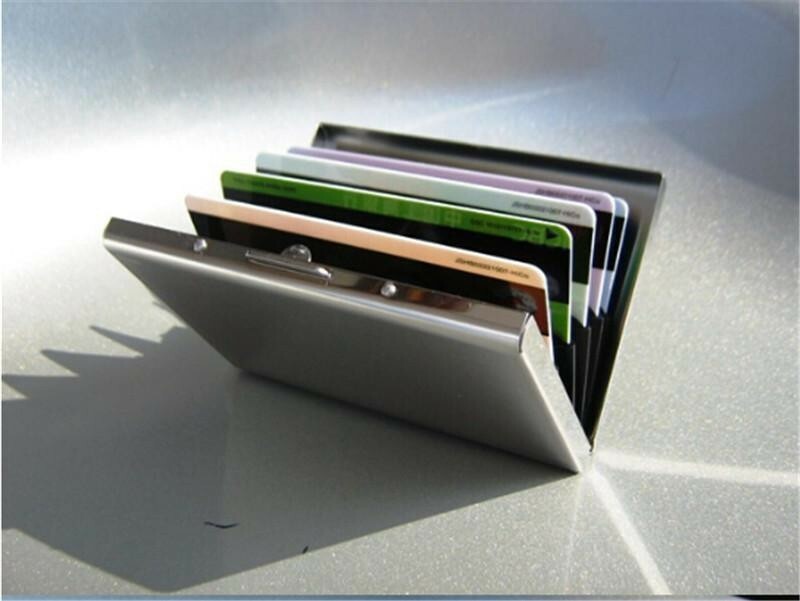 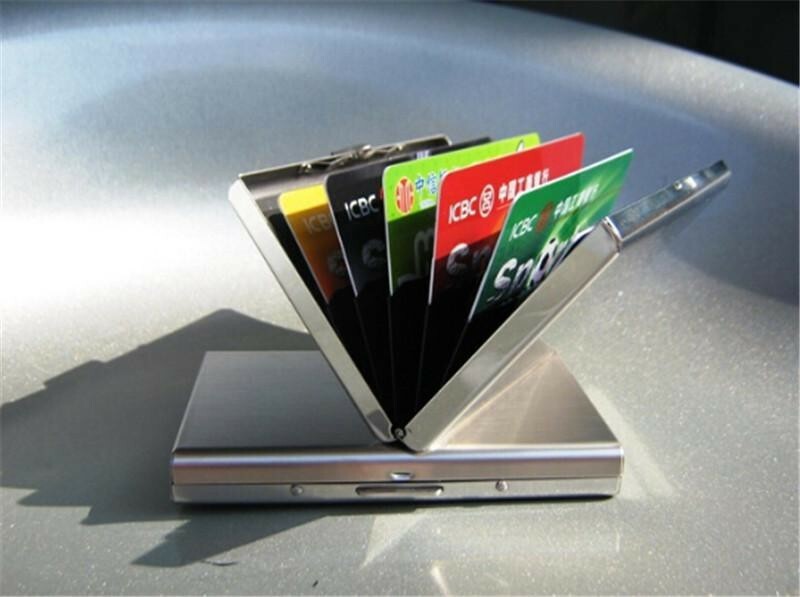 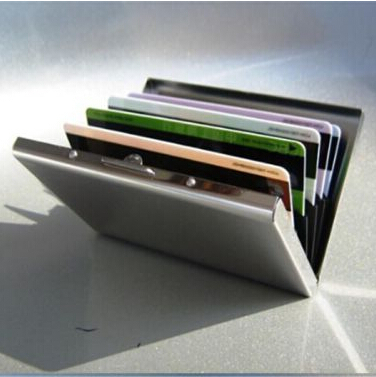 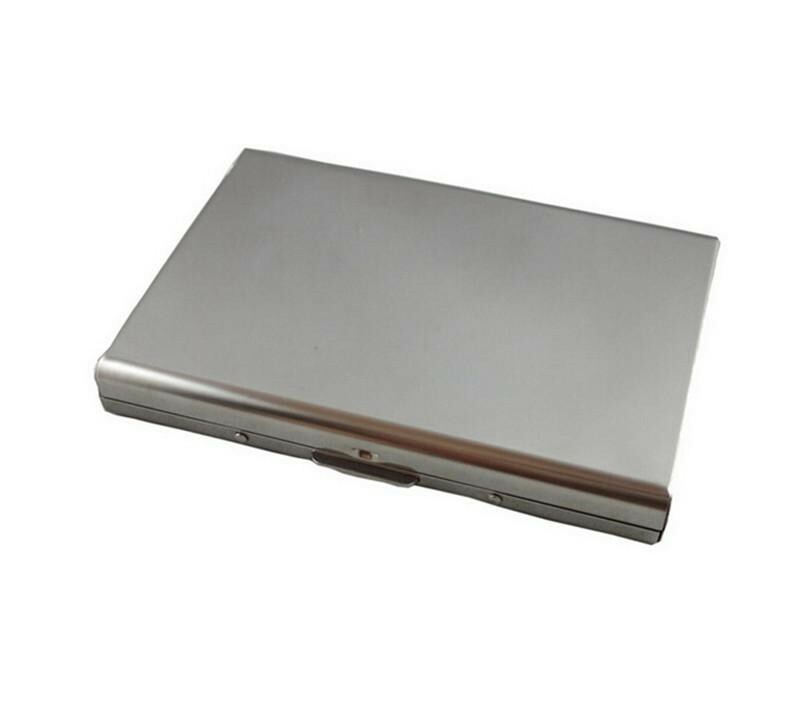 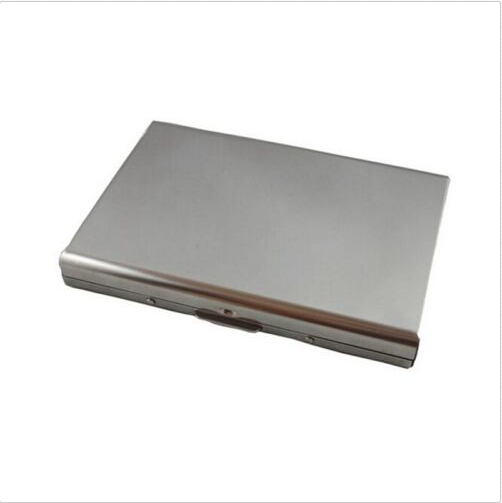 The aluminum card holder is small and compact making it easy to carry in a pocket or purse. 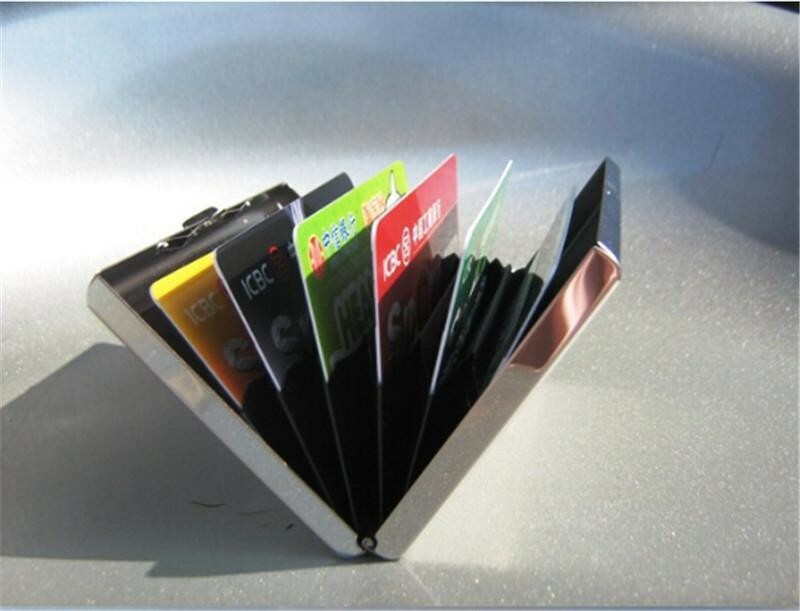 It is conveniently shaped like a fan, and is designed to provide you with organized storage. 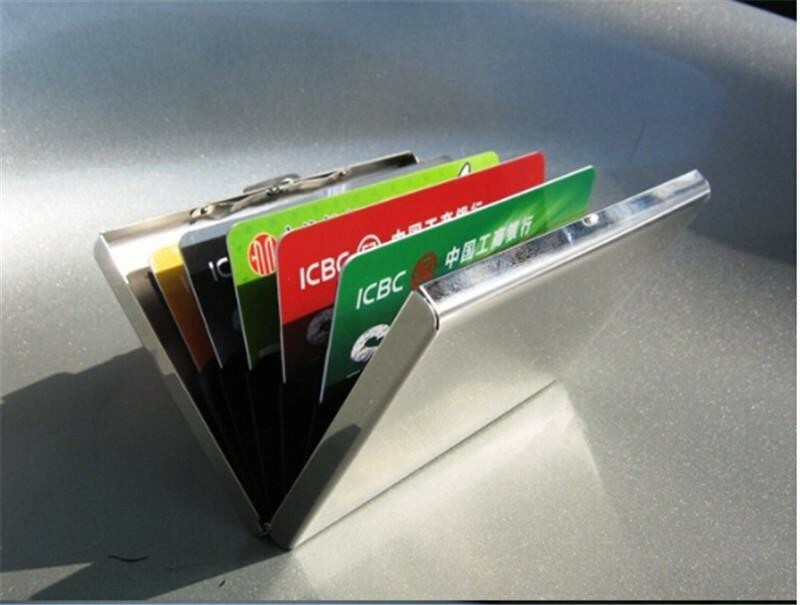 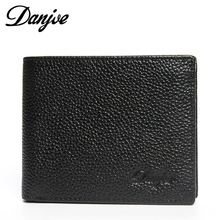 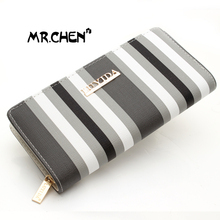 The card holder can hold money, business cards, credit cards, IDs, and anything you might need. 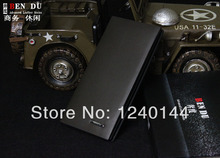 About the delivery deadline of the shipment.Most EU and US countries will arrive within 35days, also, some countries will take more time(up to 60days), such as Russia and Brazil. 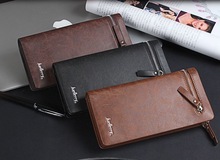 So if you can’t receive your order in time, please contact us first(don’t open dispute impetuously). 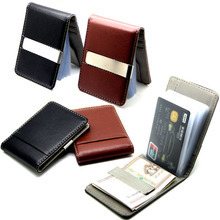 If the order still doesn’t arrive within 75days(Brazil 90days), we will refund you.